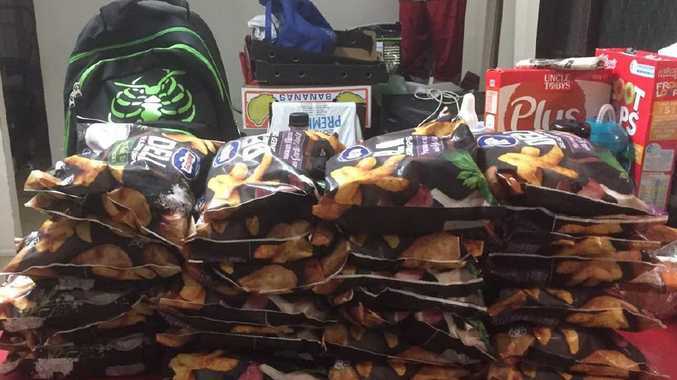 People have been stocking up and sharing photos of their potato hauls online. 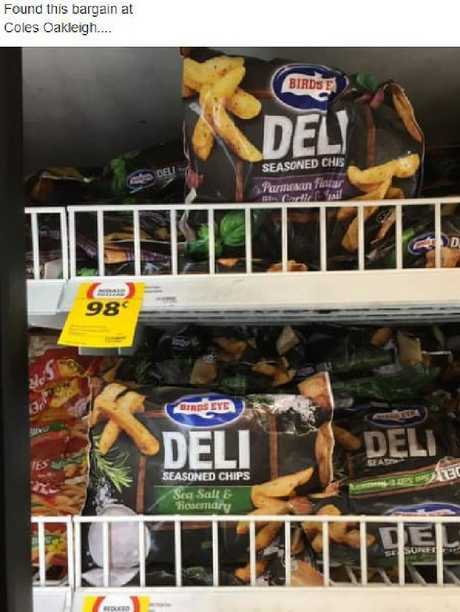 JUST days after Woolies held a flash sale on frozen food, Coles has slashed the price of a popular brand of frozen chips - and people are delighted. 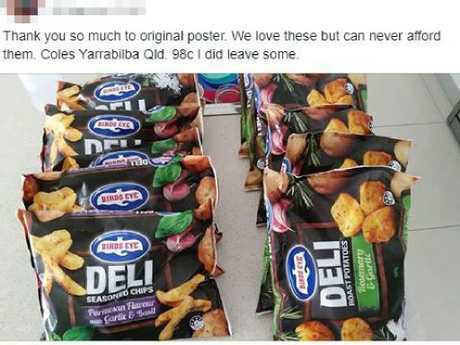 Bags of Birds Eye's Deli Style chips and roast potatoes are being sold at just 98c, a huge saving from their regular $3.50 price tag. On Facebook, fans of the frozen chips have been sharing photos of their fried potato hauls, declaring it "a fantastic markdown". Coles has slashed the price of these Birds Eye Deli frozen chips and roast potatoes. 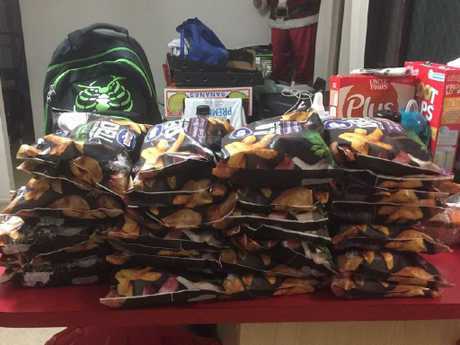 "We love these but can never afford them," one person wrote, sharing a photo of her many bags of "cheap chips". 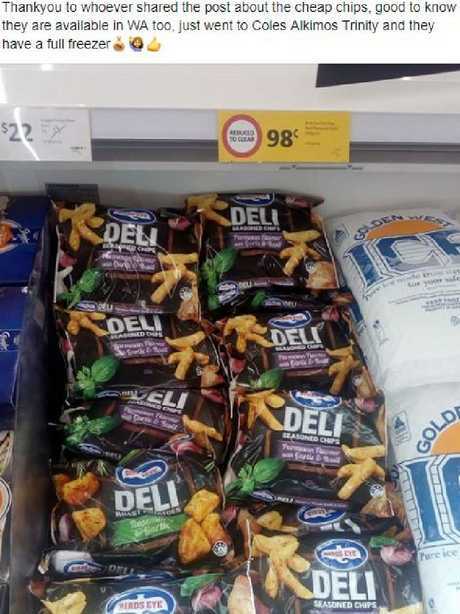 Another said: "Thank you to whoever shared the post about the cheap chips, good to know they are available in WA too, just went to Coles Alkimos Trinity and they have a full freezer." 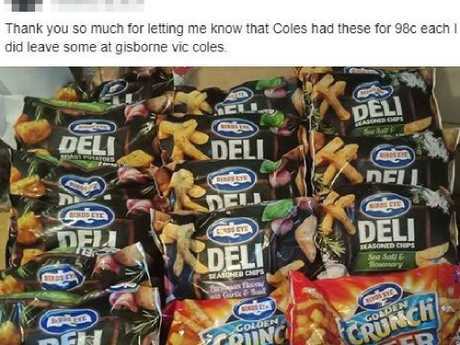 "So guys I told mum about the Coles deli chips this afternoon, and she just sent me this pic," she wrote. "The whole family are getting chips, don't worry guys Wynnum plaza still have plenty, freezers full and plenty." They’ve been spotted in Coles across the country too. While news.com.au awaits comment from Coles on the duration of the sale, it appears it is nationwide with happy shoppers sharing their finds from all over the country. They’re now just 98c, down from $3.50.